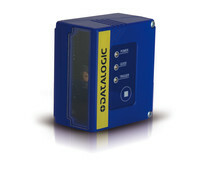 Duranmatic is distributor of the Italian DATALOGIC. 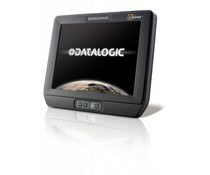 The core business of Datalogic is in Automatic Data Capture and Industrial Automation for the production market, retail, logistics and healthcare industries. 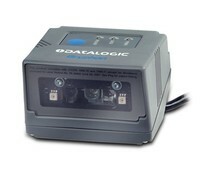 As a total solution provider, Datalogic has a long history of creating innovative bar code readers, mobile computers and vision systems that meet all the ever-changing demands of the industry. 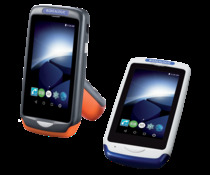 The Skorpio ™ X4 mobiele computer has a powerfull 1-GHz architecture with high performance that offers amazing speed when using Windows Embedded Compact OS and is easy to upgrade to the Android OS. 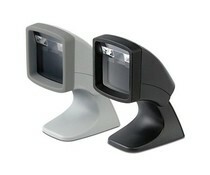 Joya™ Touch is the multi-purpose device for use throughout retail, optimizing your ROI. 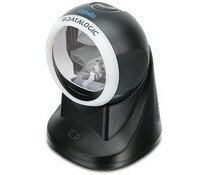 Datalogic Cobalto CO5300 presentation scanner is a high-speed omni-directional 1D barcode scanner presentation. 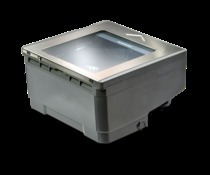 The new Datalogic Heron HD3100 is the successor to the highly successful Heron D130 for retail and office environments. 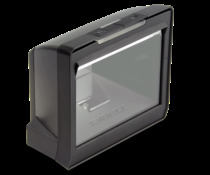 The Datalogic GFS4400 is a compact 1D and 2D reader which can be used in applications such as kiosks, ticket machines, document scanning and hands-free applications. 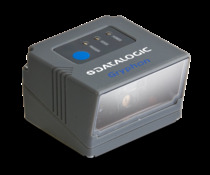 The 1D barcode scanner, Datalogic Gryphon GFS4100, is a powerful fixed scanning module for OEM use in fully automated environment, such as in the production. 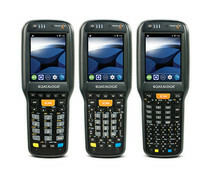 The Memor X3 is the most industrial PDA pocket right now and is ideal for use for inventory, store management, sales, etc. 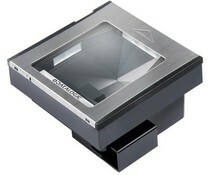 The Memor X3 is the successor to the Memor. 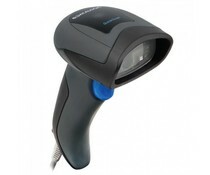 The Magellan ™ 3200VSi barcode reader features Datalogic 's new imaging technology. 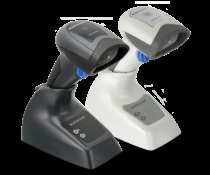 Together with the horizontal 3300HSI reader, they are the first barcode scanners that scan with speed and double the 3200VSi omnidirectional. 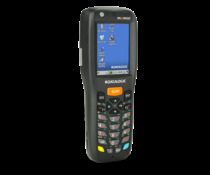 The Magellan 2200VS is suitable for scanning large numbers of barcodes. 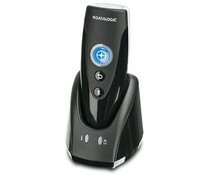 The scanner is positioned vertically. 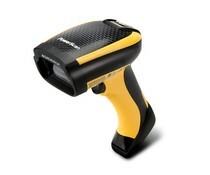 The 2200VS scans 1350 times per second omnidirectional. 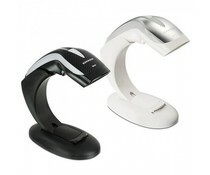 The Magellan ™ 1100i omnidirectional presentation scanner is a high performing and versatile scanner for a variety of applications. 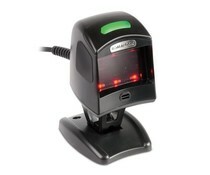 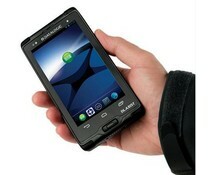 The Magellan 1100i uses the latest digital imaging technology to scan both 1D and 2D barcodes. 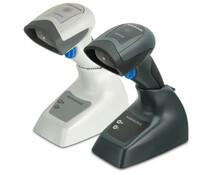 The Magellan ™ 800i omnidirectional presentation scanner is a versatile data collector for many applications. 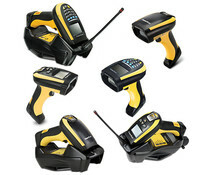 The Magellan 800I uses the latest digital scanning imaging technology for intuitive and fast reading of 1D and 2D barcodes. 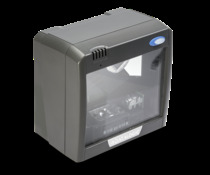 With the Datalogic Rhino sets a new industry standard robust down in the form of a terminal mounted on the vehicle, which are cast in aluminum and IP65 sealed enclosure does its job perfectly in the driest and wettest environments. 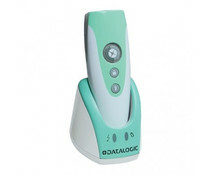 Datalogic’s TC 1200 provides cost-effective solution for many OEM applications and entry level Factory Automation, combining the benefits of CCD technology, excellent decoding capability and maximum flexibility.